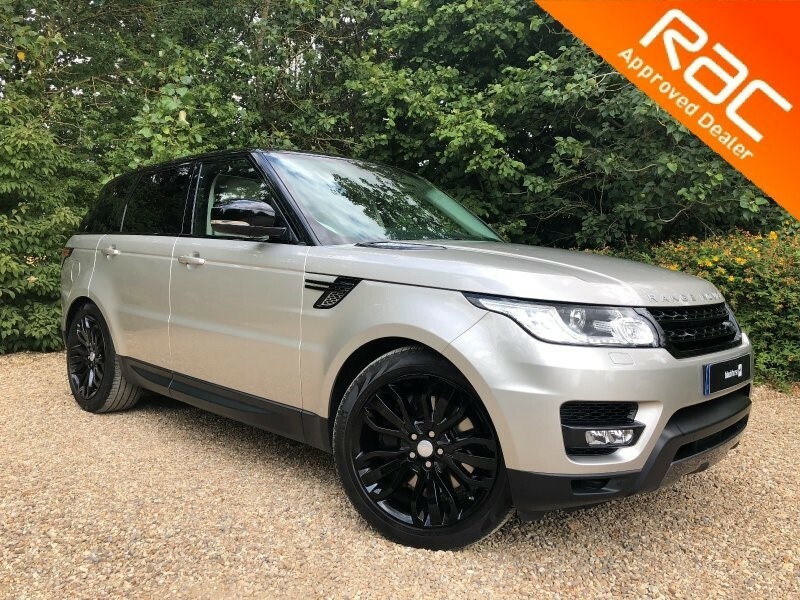 Range Rover Sport In Group stock and available to buy from this branch. 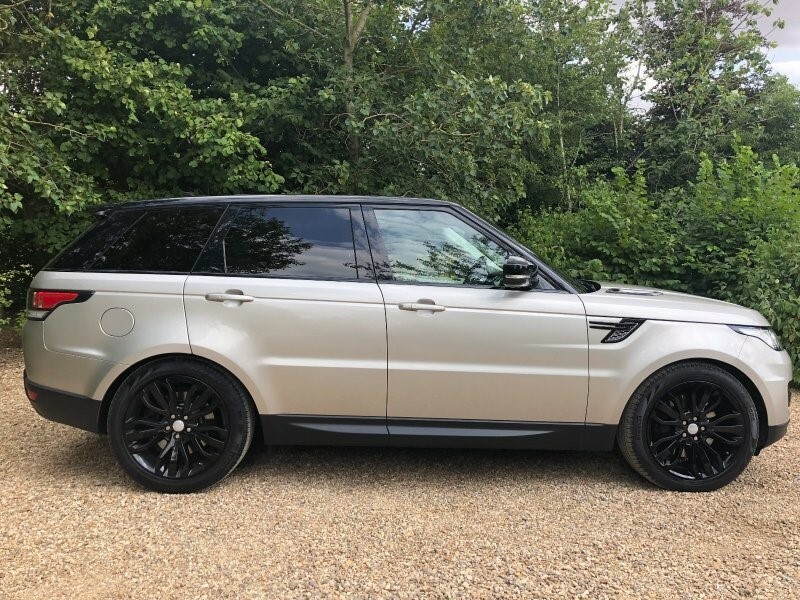 Stunning 1 Owner Rio Gold Range Rover Sport SDV6 HSE Auto available in group stock. Having covered just 37535 miles from new with Full Service History, the car is in all round fantastic condition. It looks very striking in Rio Gold with contrasting Santorini Black Roof, 21" Gloss Black Wheels and the Black Stealth Pack. From new, the car is fitted with over £5,000 worth of optional extras fitted. 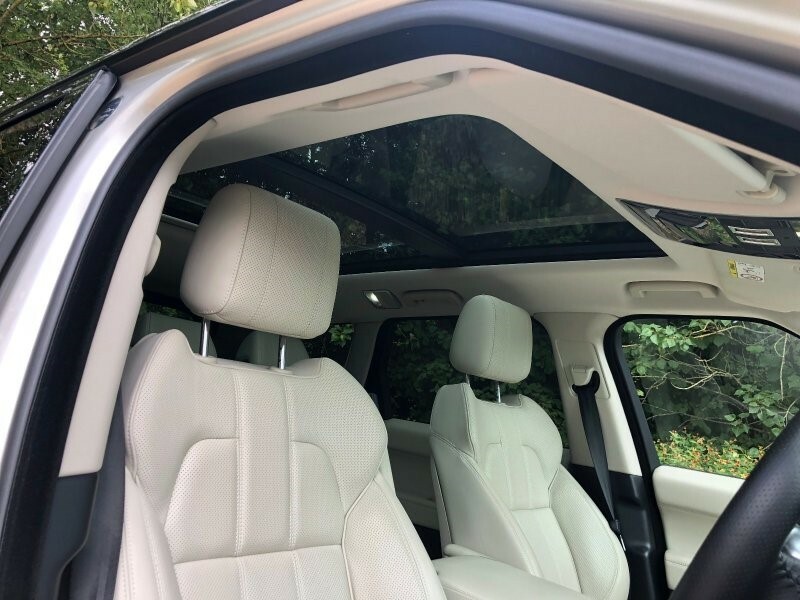 These include 21" Alloy Wheels, Sliding Panoramic Roof, Heated Front and rear Seats, Stealth Pack and Privacy Glass.